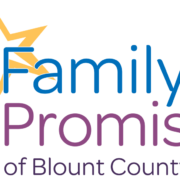 Family Promise of Blount County wants to make sure you are getting all the news, events, and updates about the wonderful families we serve! If you are reading this we may be missing some important information about you! Please take a minute to fill out this form. Family Promise of Blount County Thank you for being a part of our community. In an effort to improve communication we would appreciate you taking a few moments to update your information for our database. 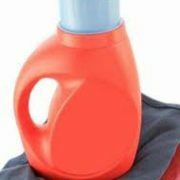 Thank you for helping to make Blount County a community where every child has a home!